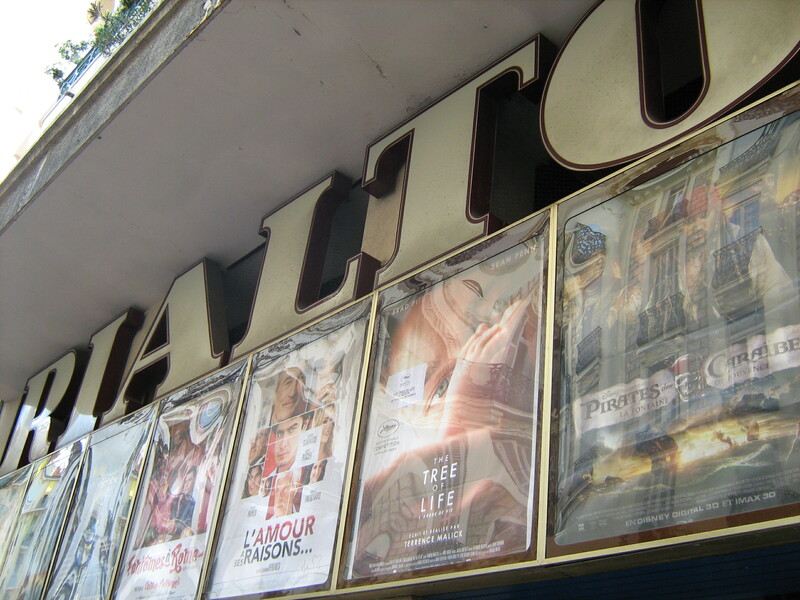 And I have to admit that the reason I prefer this cinema to all the other brilliant cinemas in Nice is because it’s nearest to our apartment so I don’t get so wet going there…and because they have films in the orignal language – Version Originale or VO. These are latest releases not some ancient old dusty ones! It’s a very comfortable popular cinema with several screens. This entry was posted in cinemas, top tips, wet weather. Bookmark the permalink. I’m a big fan of the Rialto too! The seats are very comfy and it even has some new releases before the UK!